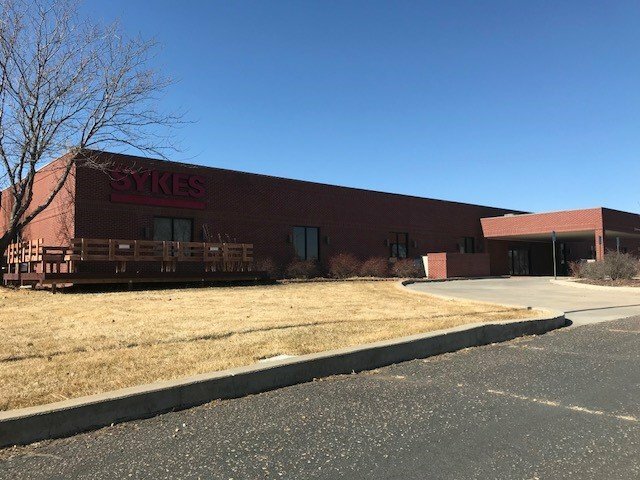 Sterling, CO – NavPoint Real Estate Group is pleased to announce it has completed the sale of an office building at 777 N 4th St in Sterling. The seller was VeriQuest Ltd. The buyer was Banner Health. Matt Kulbe and Jeff Brandon of NavPoint Real Estate Group represented the seller. Eric Brynestad of Jones Lang LaSalle Brokerage Inc represented the buyer. This transaction successfully closed in January 2019.